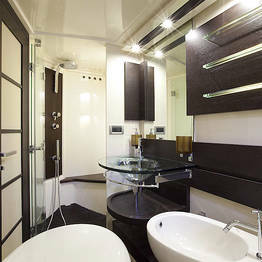 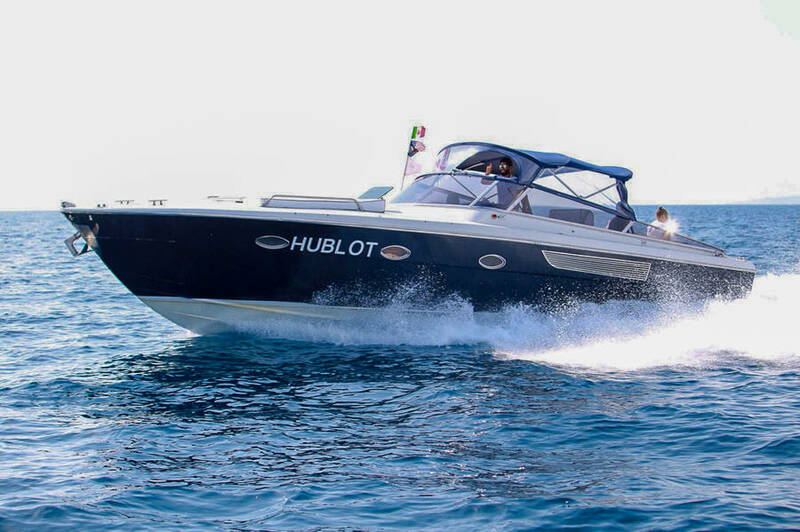 Reach the Amalfi Coast in style, making the most of precious time on your holiday! 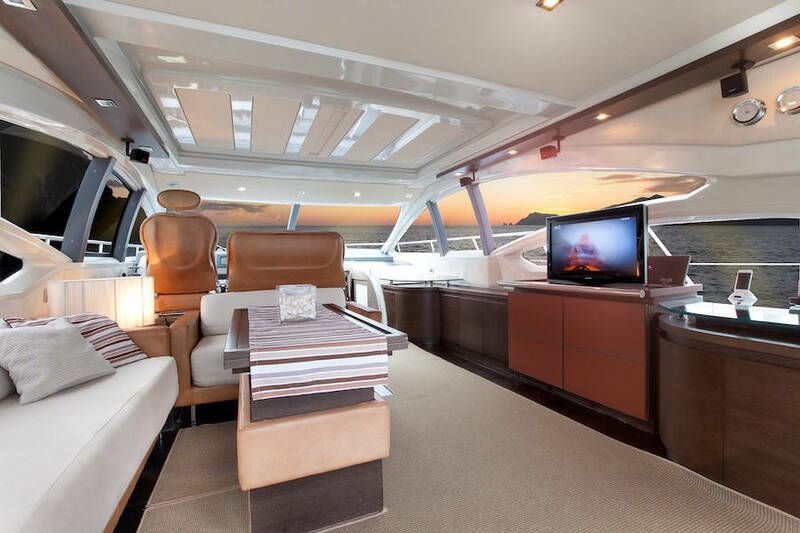 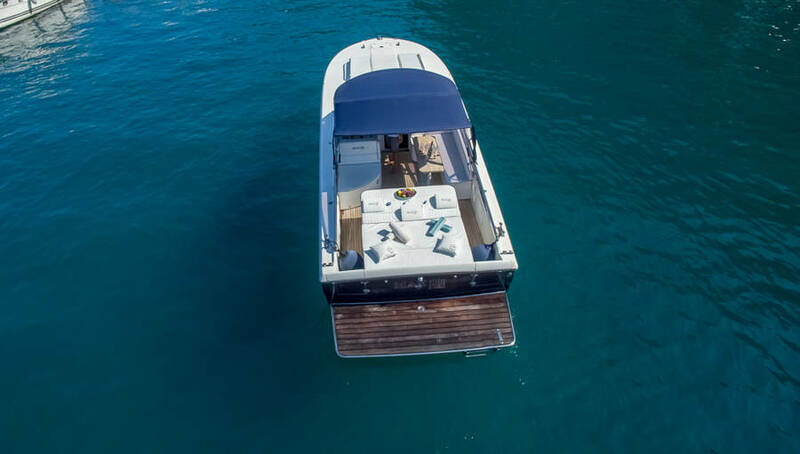 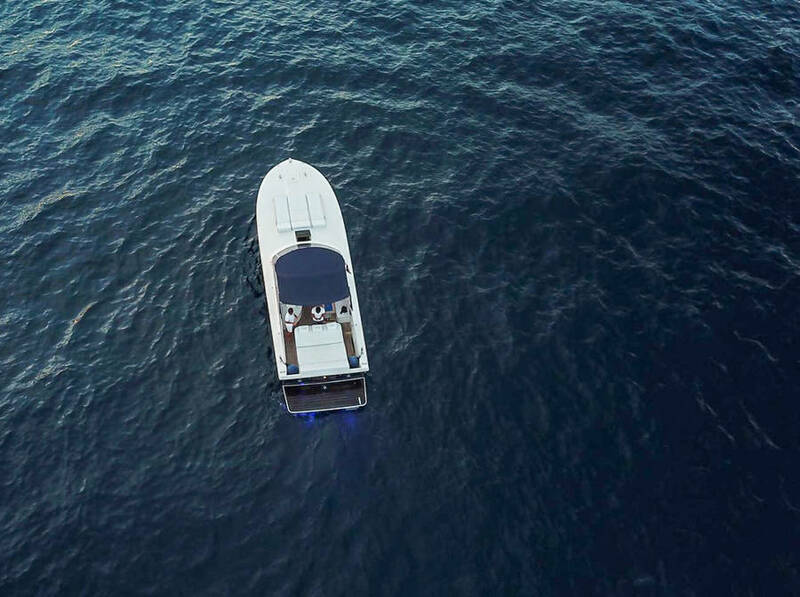 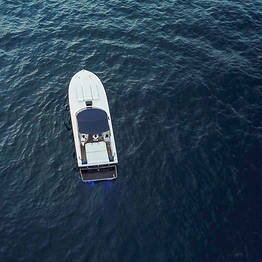 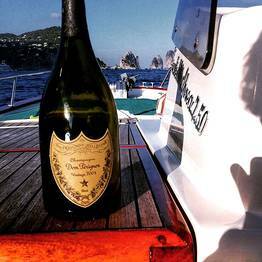 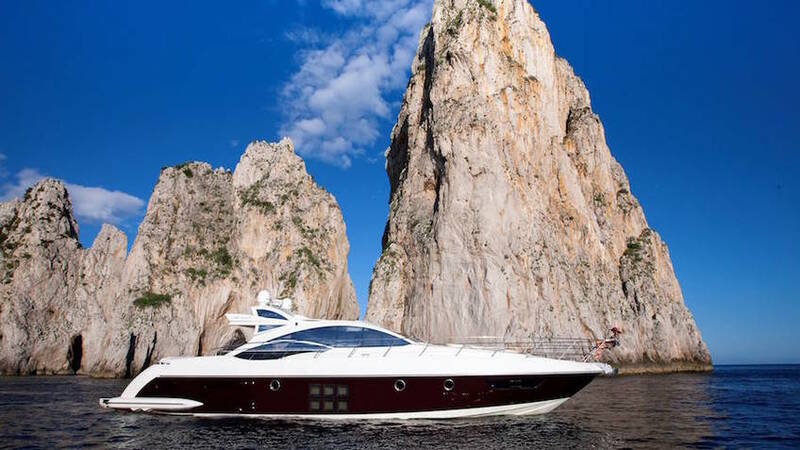 Choose one of the exclusive private transfers to the villages along the Amalfi Coast offered by Capri Boat Service Transfer and arrive on Capri or the coast on board a powerful and fast luxury speedboat, with expert skippers at the helm. 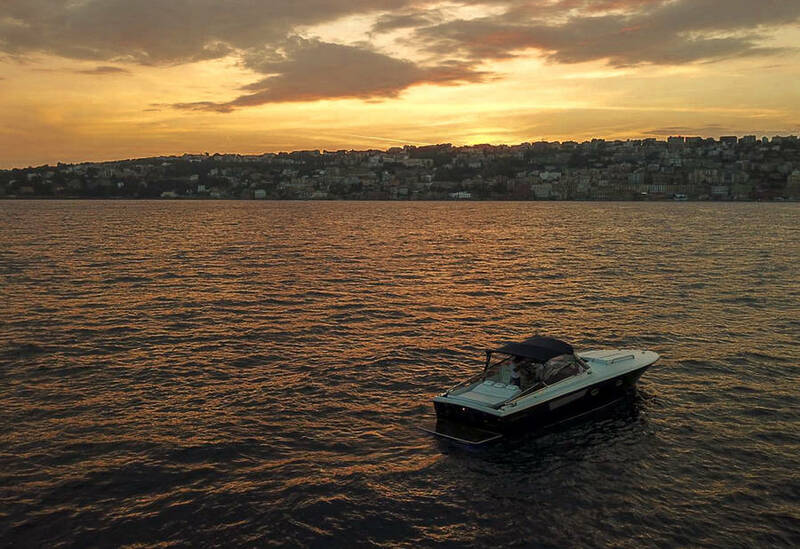 A custom private transfer is the perfect choice for those who want to take advantage of every moment of their business or pleasure trip on Italy's Amalfi Coast, skipping the long waits and endless queues for the public ferry. 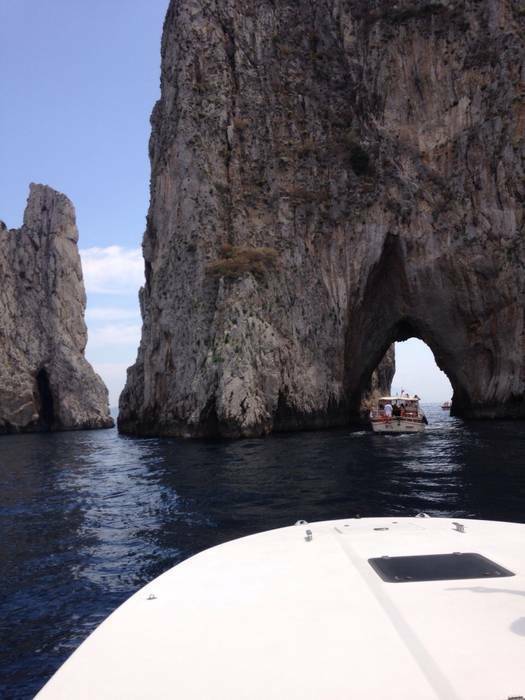 Capri Boat Service private transfers include a pick-up by luxury sedan from the Naples airport or train station, or from your hotel on the Amalfi Coast, which will take you to the port where your speedboat will be waiting. 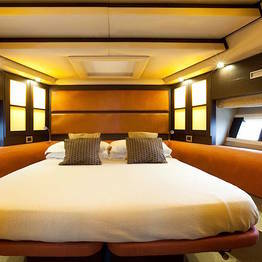 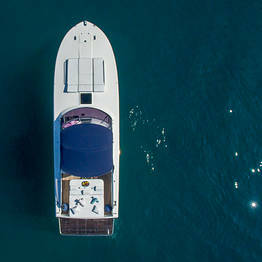 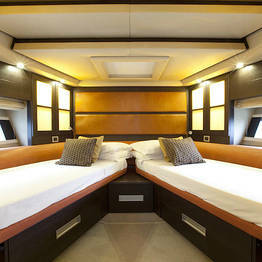 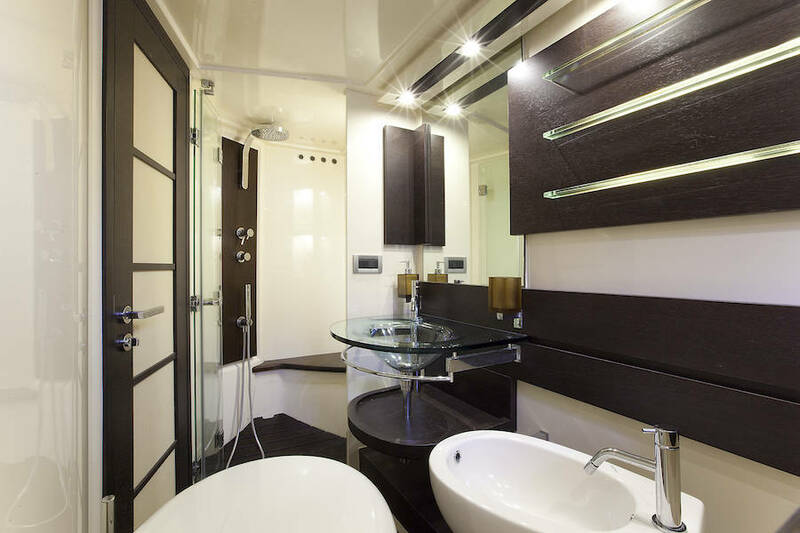 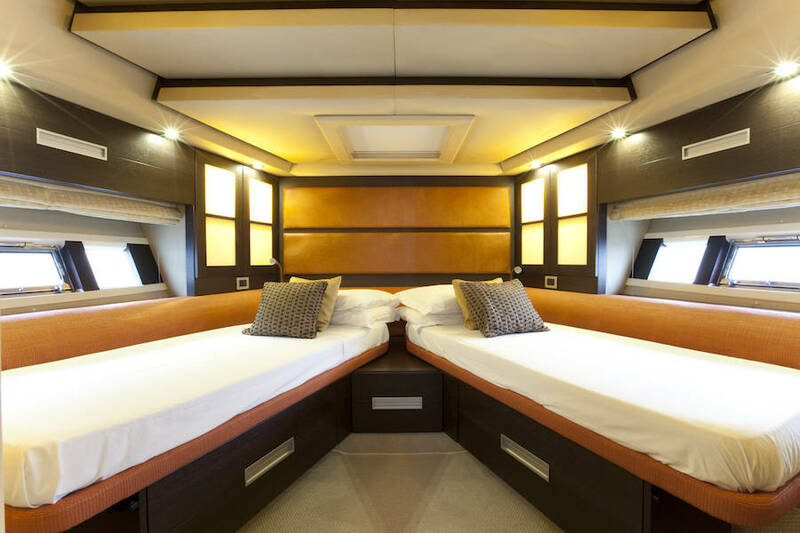 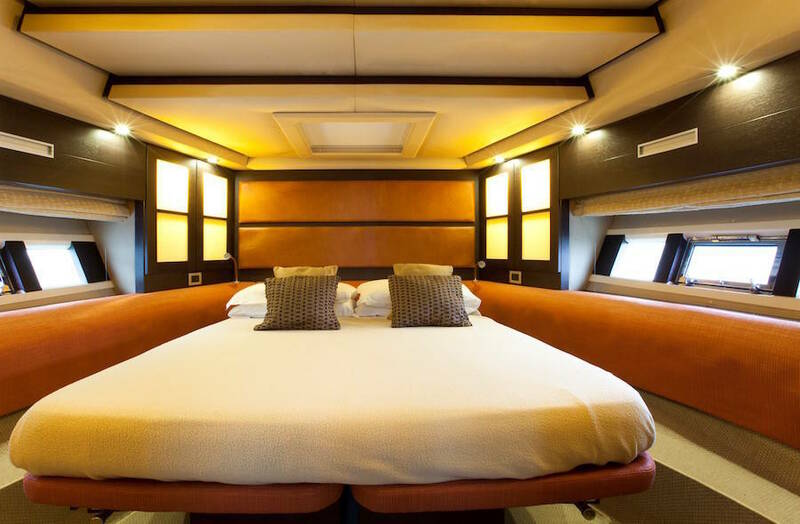 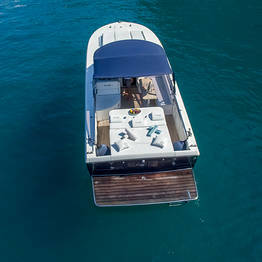 Experienced skippers will take you directly to your final destination on the coast. 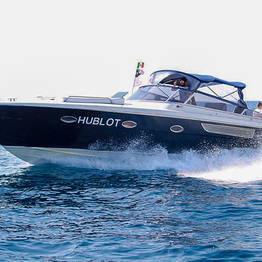 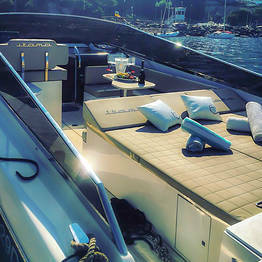 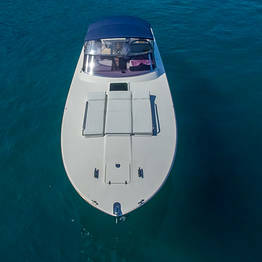 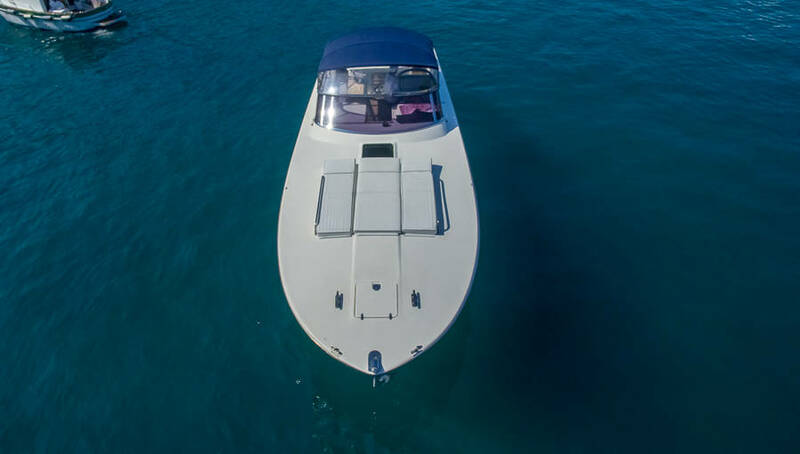 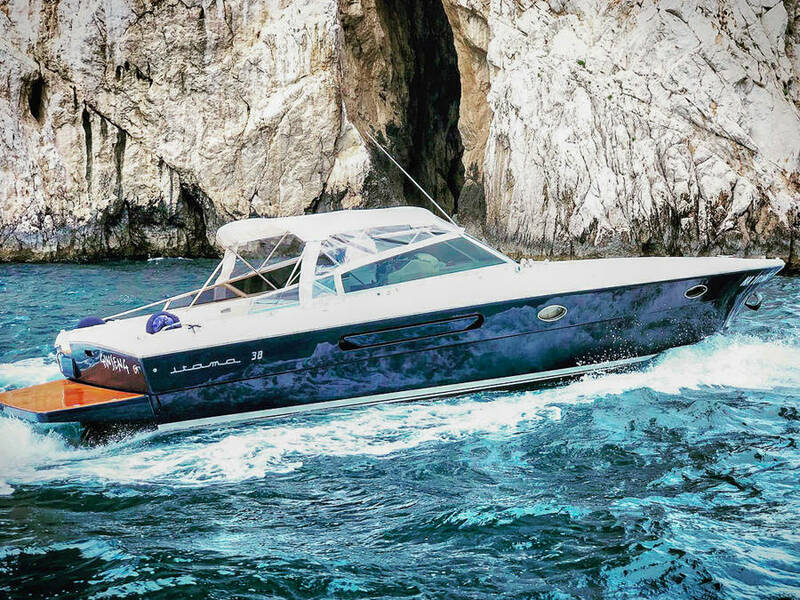 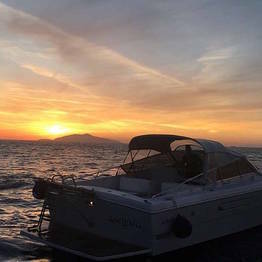 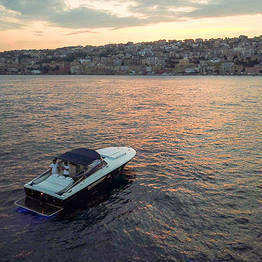 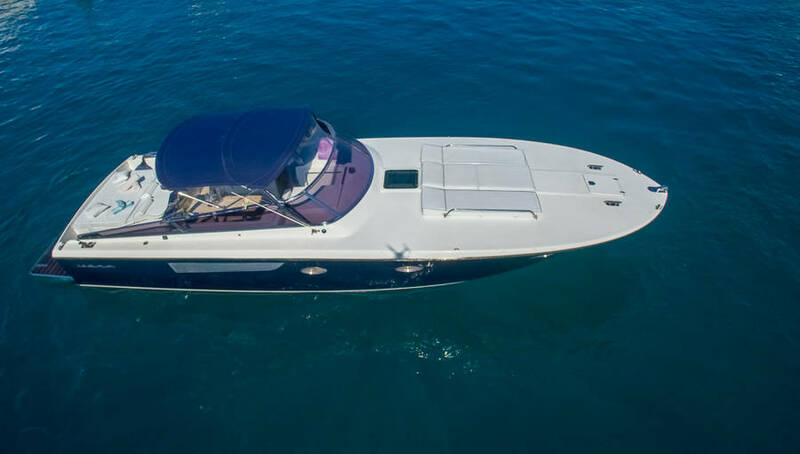 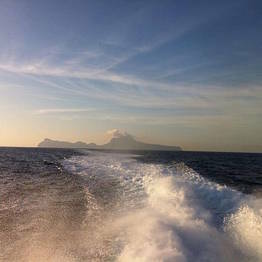 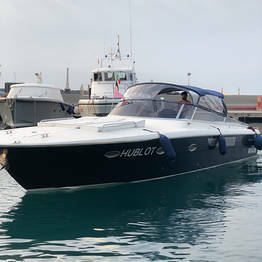 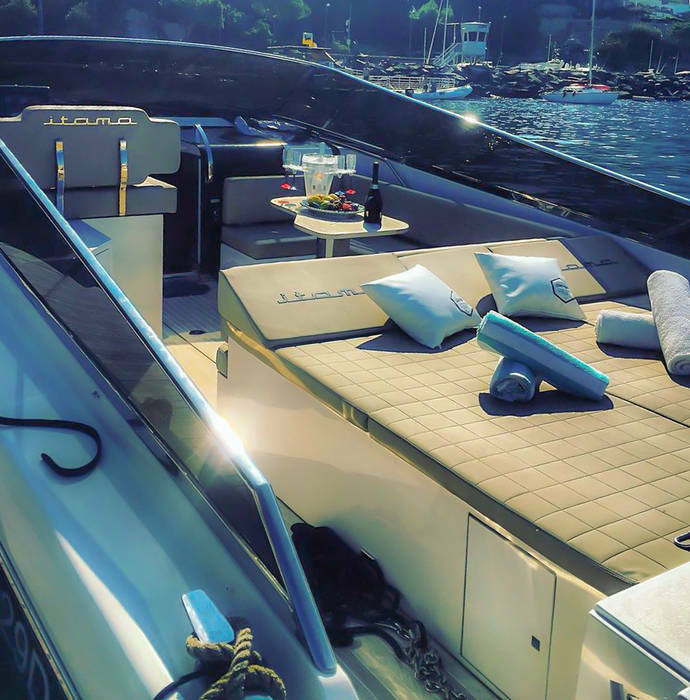 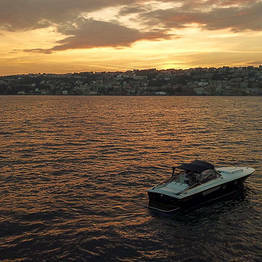 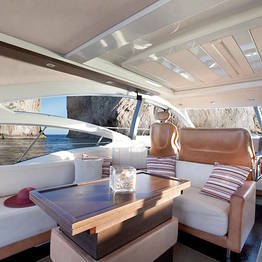 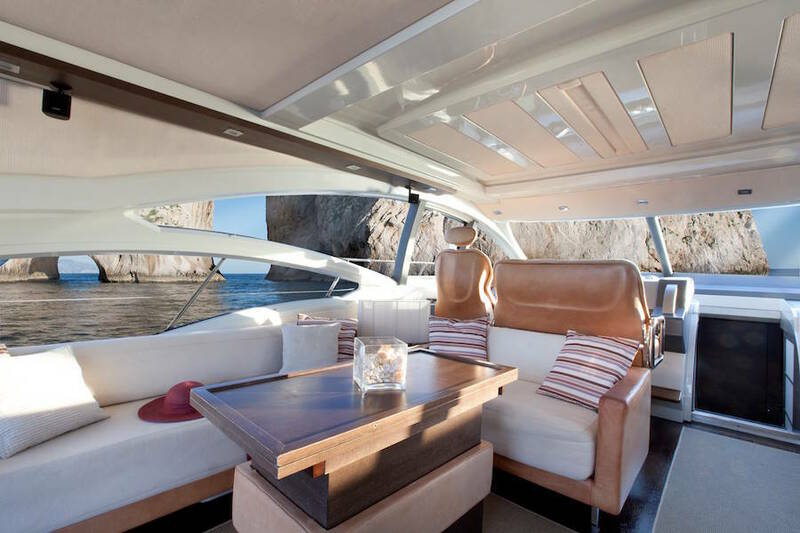 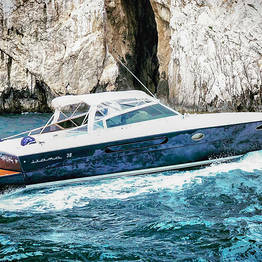 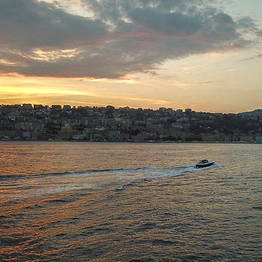 Capri, or the Bay of Naples by Itama 38 speedboat, will full assistance from your pick-up to your arrival! 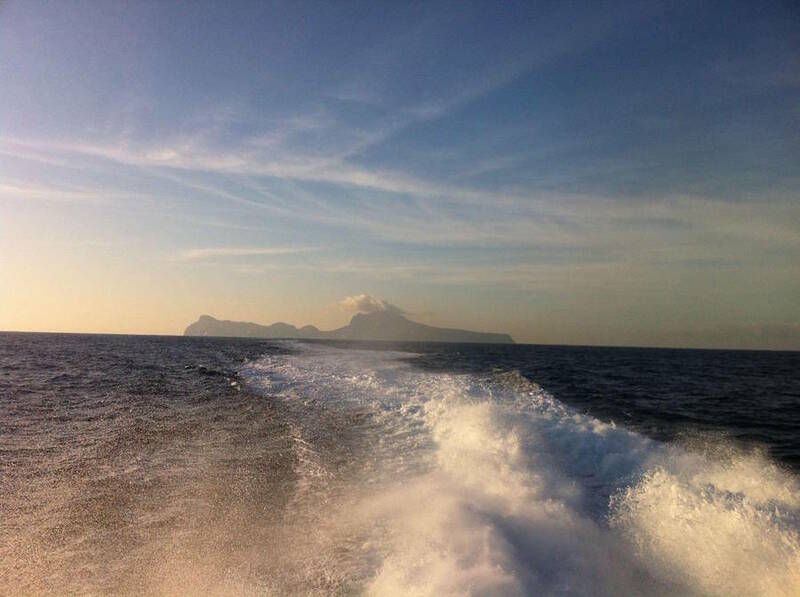 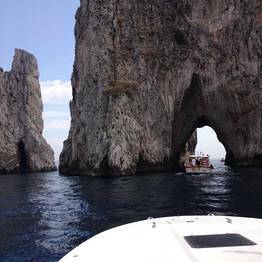 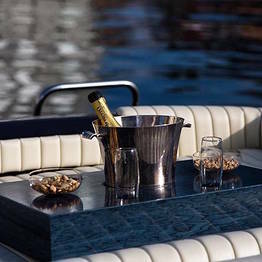 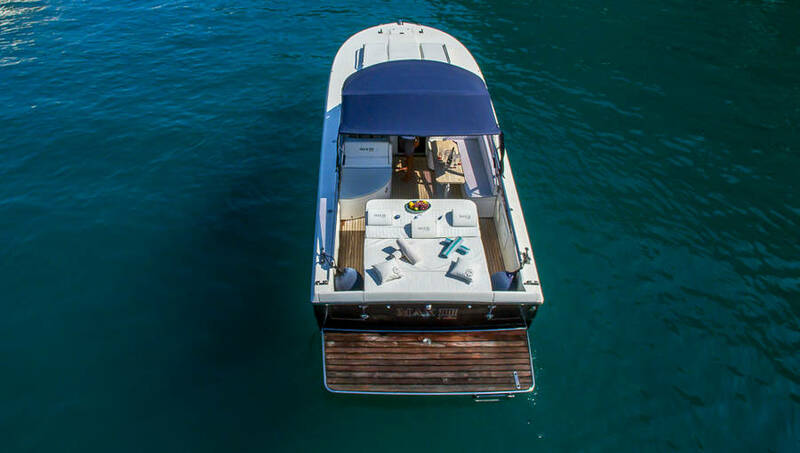 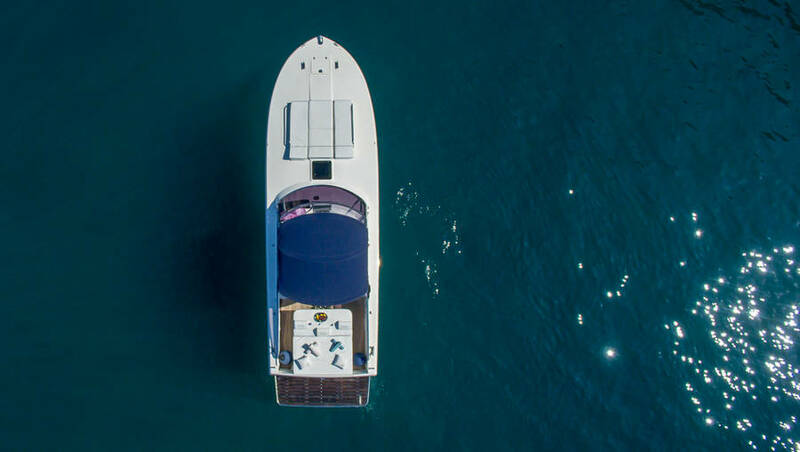 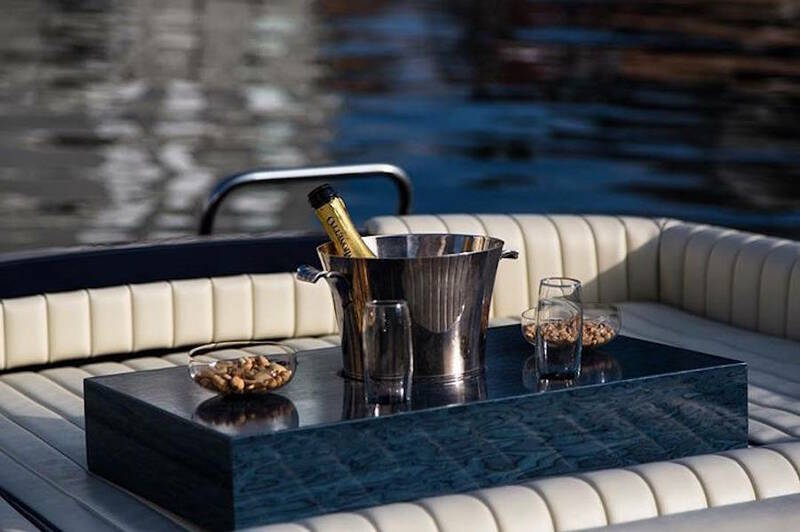 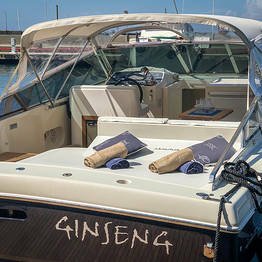 Picnic or champagne on board, or a stop for dinner at a waterfront restaurant in Nerano: your wish is our command at Capri Boat Service Transfer! 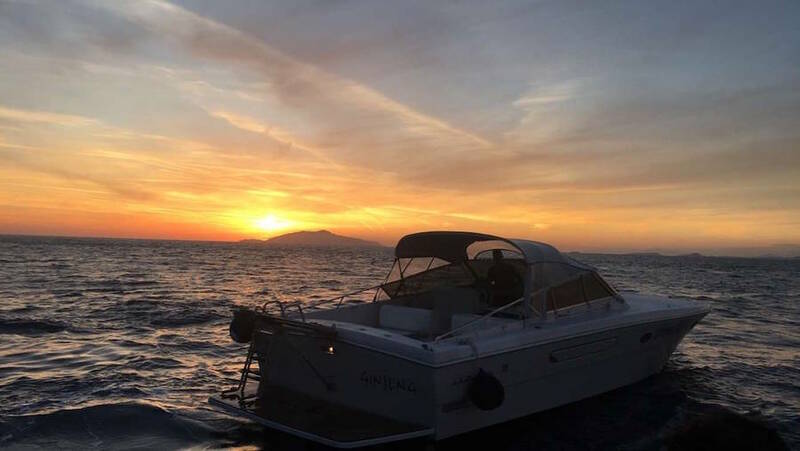 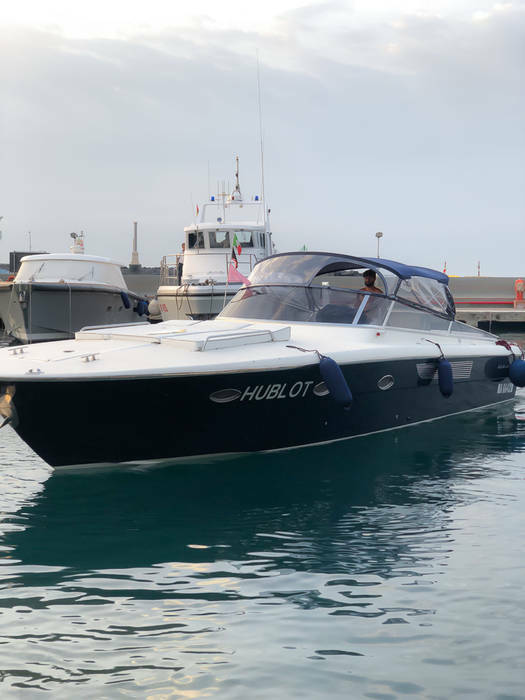 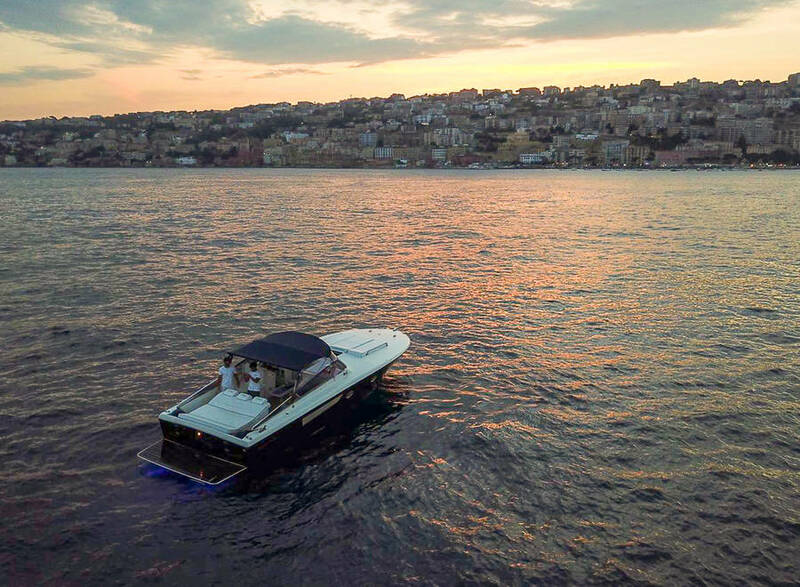 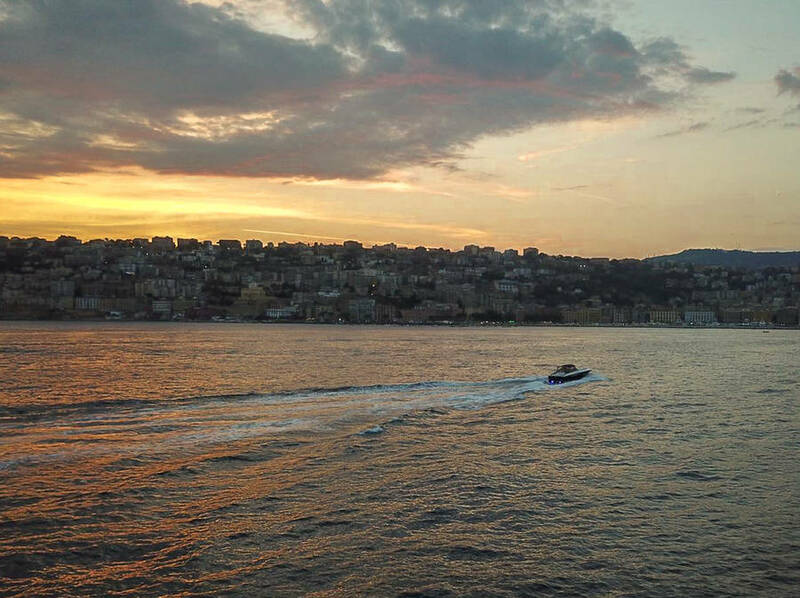 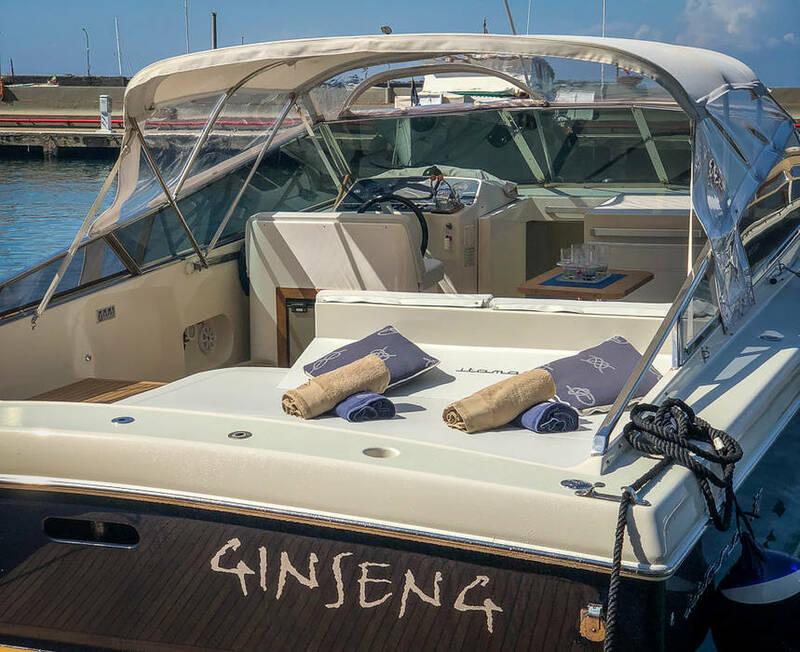 If you need to travel from one point to another along the coast or the island of Capri to reach a waterfront restaurant or beach club, choose the taxi boat service by traditional gozzo boat.